"Surf's up," at SurfCasino, one of the grooviest new brands to drop into the industry. 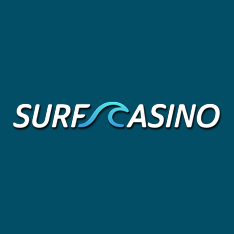 Founded in October of 2017, SurfCasino is all about, you guessed it, surfing, but, they also focus on deep ocean treasures and riches that await to be won. The casino was created by a group consisting of longtime online casino players and online gambling professionals, which has brought the best of both worlds to this platform. The casino is licensed and regulated by the Government of Curacao which means that Canadian players are welcome to register for service. The casino runs on leading iGaming software by SoftSwiss, which is behind some of the best brands in the business. 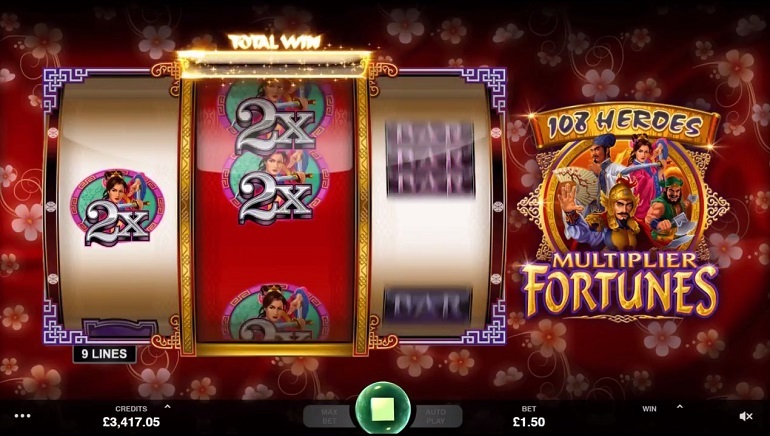 There is no need to download any software package as the casino is a convenient instant play offering. 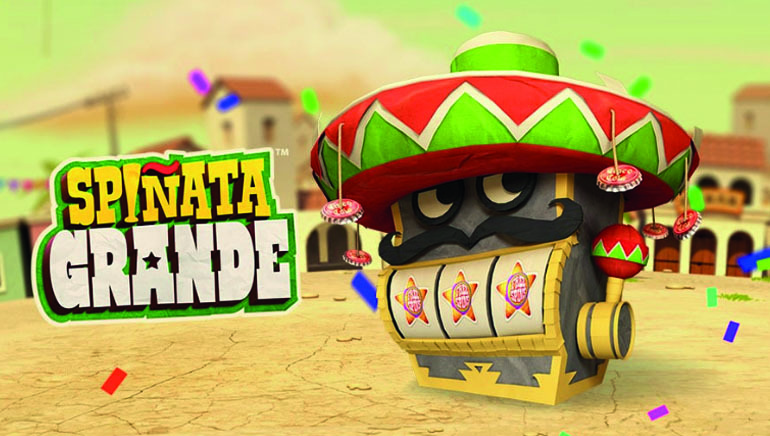 It is available for desktop computers or mobile devices, which give players an option of logging in and playing the excellent selection of favorite casino games from virtually anywhere. Aside from the software solution provided by SoftSwiss, SurfCasino has brought in games from some of the leading developers in the world. There are hundreds of titles to choose from provided by NetEnt, Microgaming, Endorphina, Amatic, Yggdrasil, Play N Go, and Evolution Gaming. 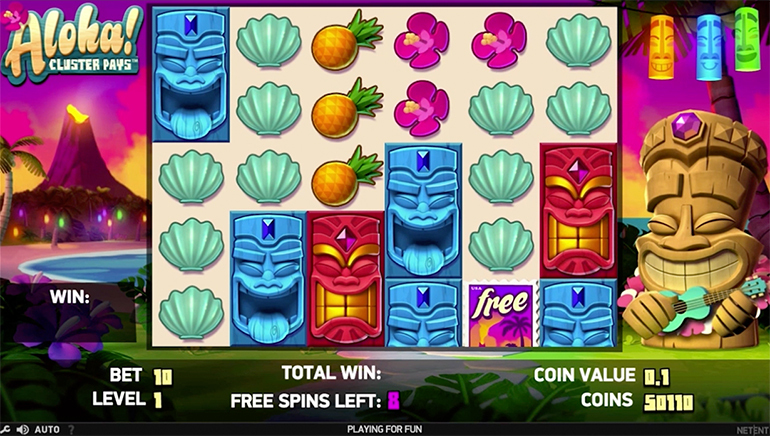 The founders of the casino have curated a suite that includes games for all types of players. The slot category is extensive and includes brand new 3D games, progressive jackpots, themed-slots, 3-reel, 5-reel, fruit machines, classic games, and much more. The list of table games and other famous casino games is also quite diverse and includes variations of roulette, blackjack, poker, baccarat, and others. Lastly, the live dealer casino offering comprises numerous tables featuring the best games from brick and mortar casinos. 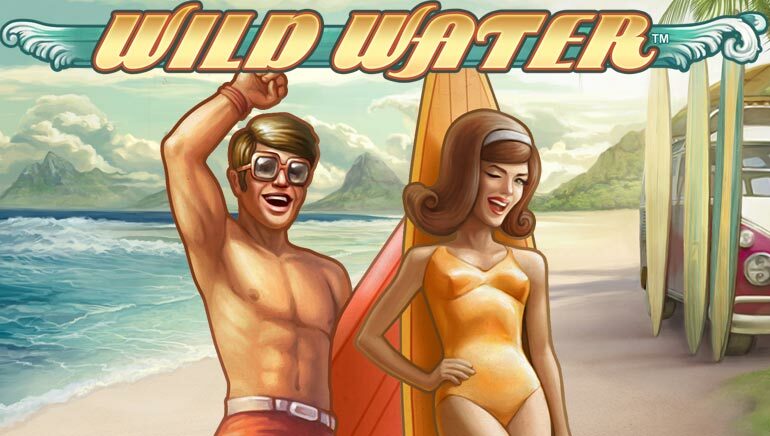 Players seeking out the deals will be pleased with what SurfCasino has on offer. First of all, the welcome bonus is similar to other casino boasting a match on one's first deposit, and the next two following. New members will also be entitled to free spins upon registration. Over time, the casino continues its generosity with some special offers that are intended to give members a boost from time to time. Before opting into any promotional offer, you must be sure to read the terms and conditions to make sure you understand all the fine print, which could include wagering requirements among other things. The casino accepts local currency from a number of regions. Players can use Euros, US dollars, Rubles, Swedish Krona, Australian dollars, and Canadian dollars. To make it easy to charge one's account the casino provides deposit methods including Visa, MasterCard, Maestro, Skrill, NETELLER, Qiwi, Yandex Money, WebMoney, Trustly, Cubits, Paysafecard, and Bank transfers. These are all secured methods of payment that use the latest in encryption technologies, so they are quite safe to use. In the unlikely event that you might require a customer service representative, the casino offers a lengthy FAQ section with answers to all the most popular casino questions. If that doesn't help, players are able to contact a live support representative using the Live Chat button, or, the built-in email form. The casino accepts player inquiries all day, everyday and the agents are all knowledgable, friendly, and will help get you a solution to any issue in no time.